This 28.99 acre parcel is zoned single family residential with a 9000 square foot minimum lot size. 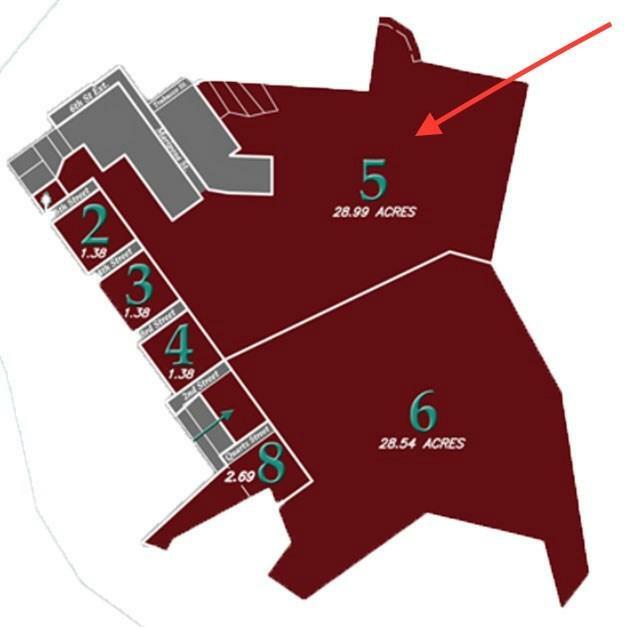 Approximately 50% of this parcel is currently in the Mariposa Public Utility District, which will facilitate the development of a high density parcel map. The property is bordered on the north by an existing neighborhood and a portion of the high school soccer field. 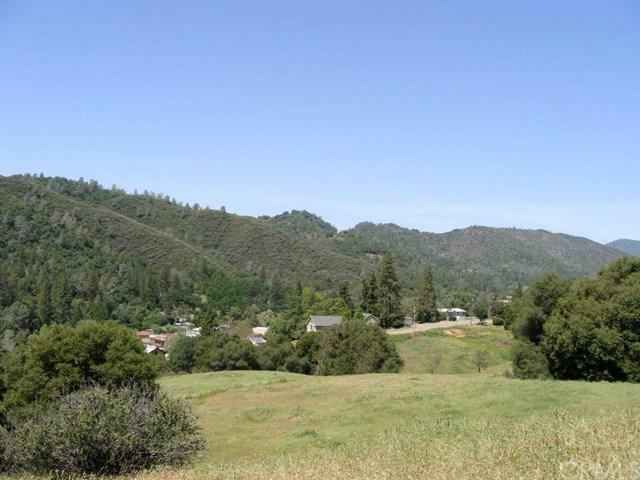 To the south is a 30 acre parcel that surrounds the once famous Mariposa Mine. The eastern boundary is a ridgeline that offers great views of Mariposa and the adjacent valley.